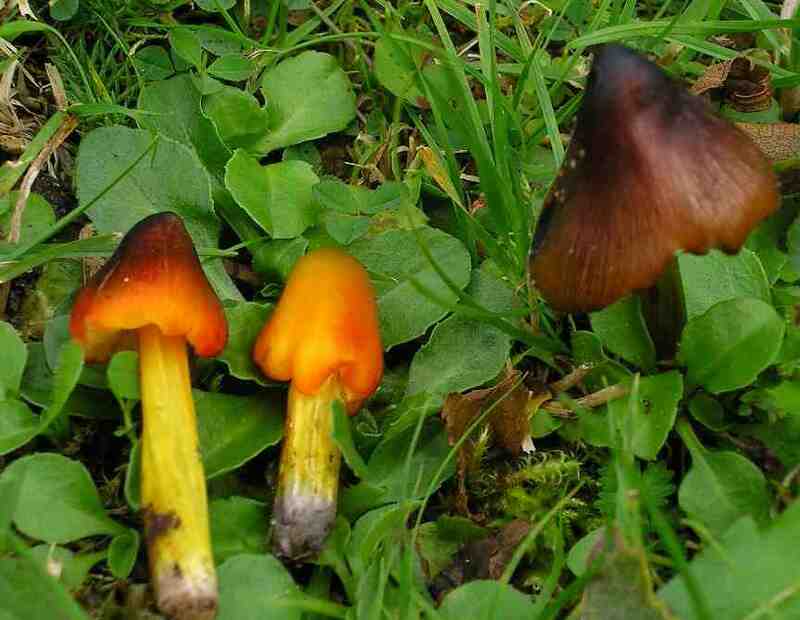 Hygrocybe conica (Scop. : Fr.) P. Kumm.